RTS, the French language broadcaster in Switzerland, is set to participate in the Eurovision Choir of the Year for the first time. RTS has revealed today that they are set to debut in Eurovision Choir of the Year 2019. 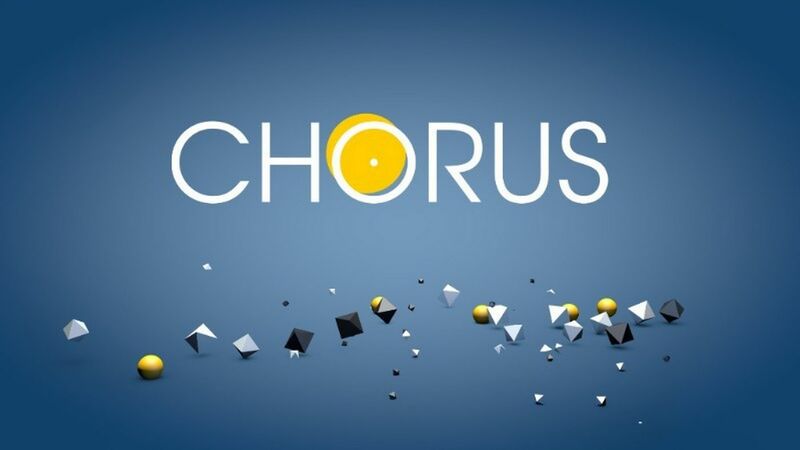 The French language broadcaster has revealed that their participant for the competition in Gothenburg, Sweden on August 3 will be selected by a new television show ‘Chorus’. The qualifiers and winner of the show will be selected by 50% jury voting and 50% public televote. Each program will last 2 hours and 20 minutes and will be broadcast live from the RTS Studios in Geneva.